Justice Rajiv Sahai Endlaw also said firecrackers do not have any religious sanctity and they not only adversely affected the environment but caused various ailments. Thus, licences for their sale should be granted by following rational criteria, he said. "The only way of enforcement is to limit the availability of firecrackers in the city," the judge said, adding that "I am of the view that it is not in public interest for this court to direct the authorities concerned to grant temporary licence to sell firecrackers when the authorities have refused the same to the petitioner." “I may add that it is not as if firecrackers are capable of any less harm than an arm within the meaning of Arms Act. 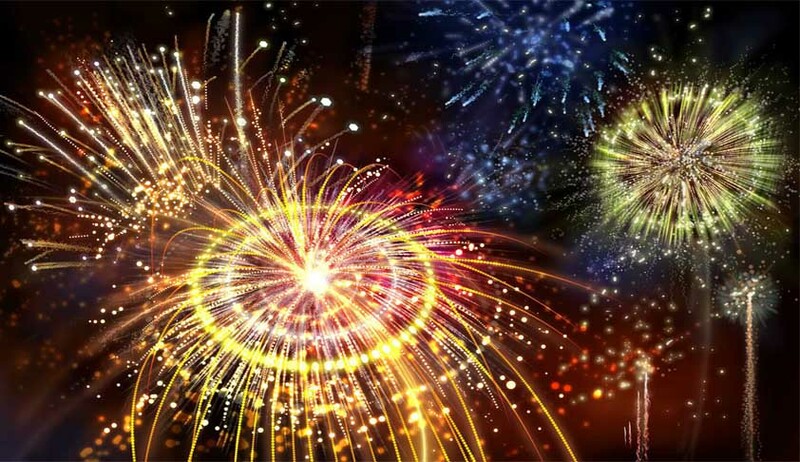 Owing to less stringent control on use, firecrackers are available far more easily than an arm and are rampantly used and which has over the years resulted in incidents of fire and injury caused by firecrackers, on the occasion of Diwali, having become a routine affair and multiplying annually. So much so that the city hospitals have to gear up for the onslaught and to be in a state of preparedness, especially on the night of Diwali. Certainly, none can claim a right to burst firecrackers at the cost of injury to another. I may in this regard notice that with the population of the city of Delhi ever increasing, most of the population is living, not even in pucca or fireproof houses but in tenements with extensive use of highly inflammable material, to protect against rain and cold. Even those who are able to afford pucca houses are largely packed into multi storied buildings like sardines with no open spaces whatsoever; often found to be bursting firecrackers from the windowsills /tiny balconies of their flats and which firecrackers have propensity to enter and explode in a neighbour‟s house/roof. It is for this reason only that several other countries faced with the same issue have prohibited bursting/use of fire crackers within the city area and have earmarked open spaces particularly water fronts, where the fireworks can be displayed” He added. The judgment running into eleven pages mentions several case laws on the issue, namely P.N. Krishna Lal Vs. Government of Kerala 1995 Supp(2) SCC 187, State of Punjab v. Devans Modern Breweries Ltd. (2004) 11 SCC 26, M.C. Mehta Vs. UOI (2006) 3 SCC 399, Re: Noise Pollution (2005) 5 SCC 733, etc. This judgment is one of the many pronouncements this year by HCs of several states on the occasion of Diwali. Earlier, the High court of Jharkhand had, suo moto directed the Local bodies in the state of Jharkhand to perform regular cleaning exercise in the water bodies of the state during the ensuing Deepawali and Chhat festivities. Not only this, the SC had imposed restrictions on cracking firecrackers while acting on a PIL filed by four infants in the month of October.